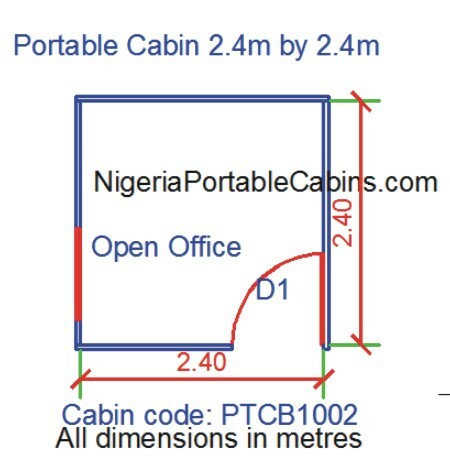 Portacabin Designs Nigeria - Free Portakabin Building Plans. 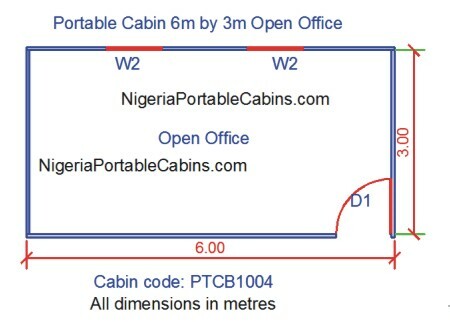 Looking to buy portacabins or portable cabins? 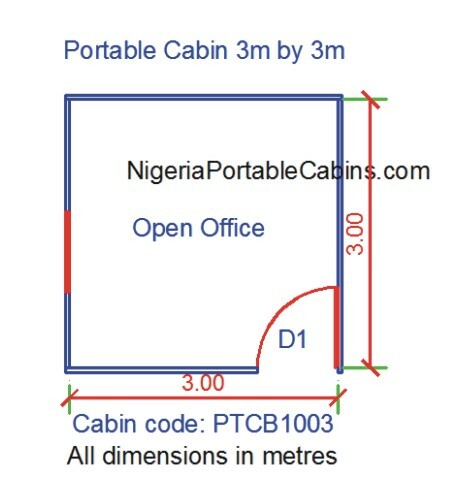 Looking for portacabin designs that will suit your organization's needs? 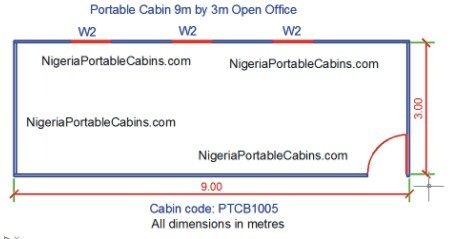 Check out our portakabin building plans below. Make your choice and request a quote. Alternatively, you can send us your portacabin design and we will send you the building cost for your design and build to your taste. Take a moment to review the designs below. P.S: Want your own unique design? No problem. Simply tell us what you want and our building design team will design and draw your unique building plan to your exact specifications. Click HERE to order bungalow floor plans. Alternatively, you can click HERE to order duplex house plans.